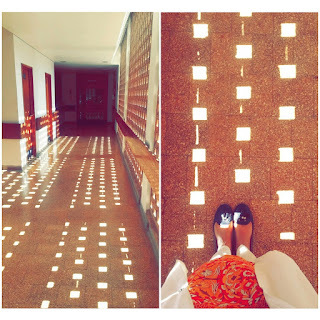 AKU, SKMCH , SIUT and PIC are considered the best hospitals to opt for when considering electives in Pakistan. Read up on the reviews and decide which one might suit you best! AKU conducts electives all year around, just be sure to apply two months in advance! I was fortunate to be accepted for an elective placement in the speciality of my choice but in the application form you apply in order of preference, so if your merit doesnt fall into your speciality of choice, they will place you into your second option, choose wisely! There is a mere Rs.2000 application fee and then a processing fee of another Rs.2000, and thats that. 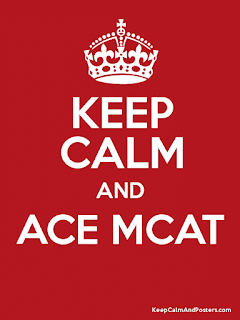 Mcat is now almost less than two months away so here are some of the basic guidelines and tips that may help the pre medical students. •MCAT has a basic rule 'Stick to the Books'.The whole MCAT paper will be based on the textbooks of pre-medical level preferably fsc textbooks.Just stick to them.There is no need to consult any kind of notes and helping books.Books are more than enough.They will serve the purpose well. 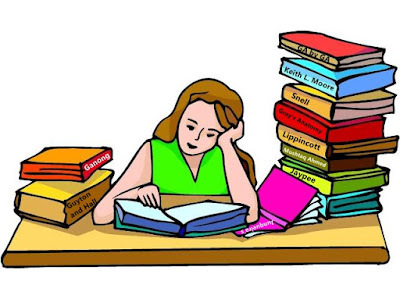 •Each and every line of the books is important particularly biology.In biology the same lines are copied and pasted in the exam.So you need to go through each and every line of the books.Just read a particular topic keenly and thoroughly two to three times in order to prepare it.There is no need of cramming. Grasp the concept and try explaining that topic to yourself. “For me, the best vacation is just relaxing on the couch” Scotty McCreery It was the afternoon of 30thjune, 2016 as I was in huff and buff over my holidays issue. Soon the wait was about to be over and holidays were here. College turned out to be a phantom for me as everyone went to their hometowns. I was abuzz with plans to study in holidays. In our time, everything revolves around the word "PROF",and so, I decided to study hard by burning the midnight oil in these Holidays.